And the list keeps growing.! 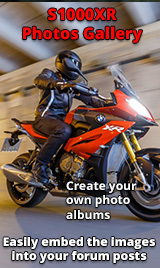 Welcome to Auldreekiebiker, our 1400th member. We've come a long way from number 852, when I joined a little over a year ago. “Auld Reekie” - the colloquial name for Edinburgh. Seems a bit shy - a Glaswegian (Weegie) would have been more forthright.